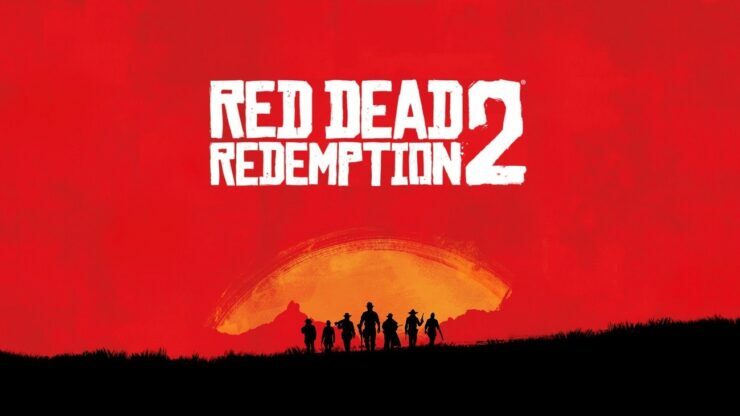 Rockstar Games published the second Red Dead Redemption 2 trailer earlier this afternoon. The video gives fans the first look at the main character, outlaw Arthur Morgan, and his Van der Linde gang. This also pretty much confirms that Red Dead Redemption 2 is a prequel since John Marston gunned down the Van der Linde gang during the previous game. The game is still scheduled to hit PlayStation 4 and Xbox One in Spring 2018, barry further delays.